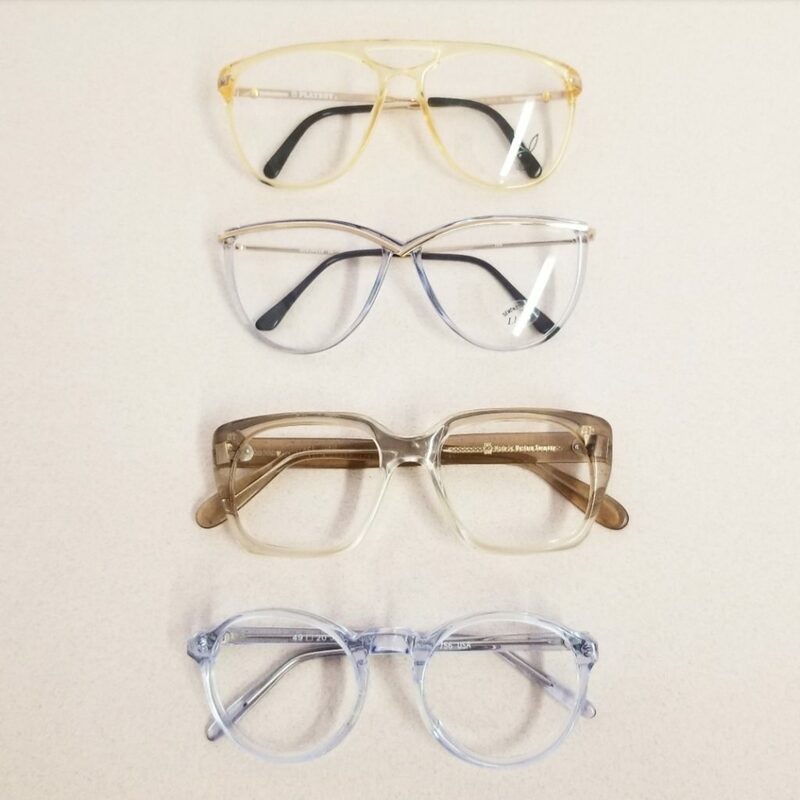 With their tastefully quirky and minimal appearance, translucent acetate frames have become a huge trend in eyewear over the last 5 years and are showing no signs of slowing down. 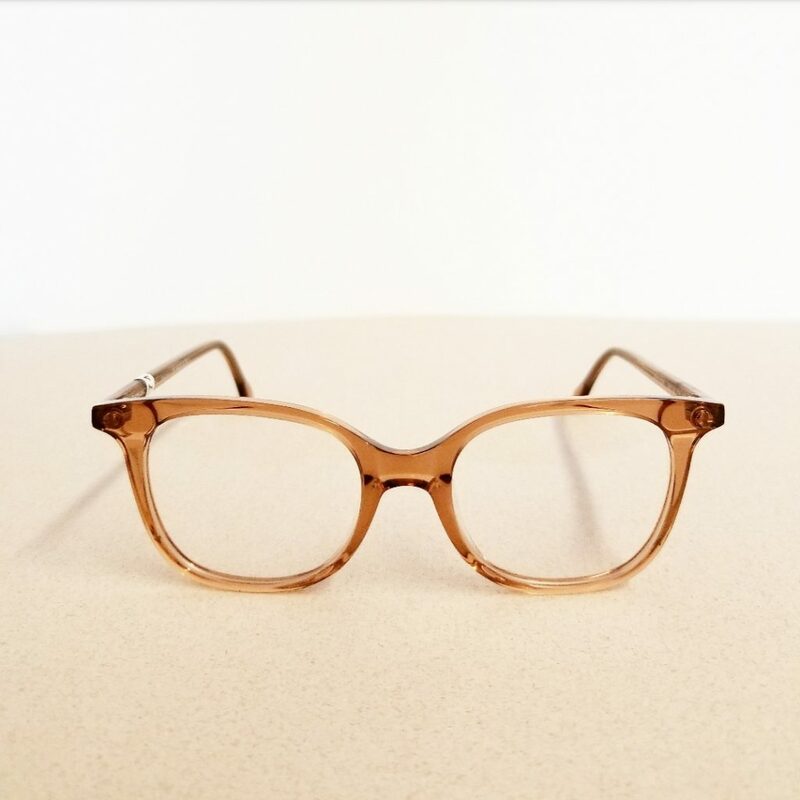 Minimal colouring offers an alternative to a typical black or tortoiseshell for those who want an effortless, neutral frame. That said, endless variations of light iridescent colours can add warmth and playfulness that still looks natural against the skin. 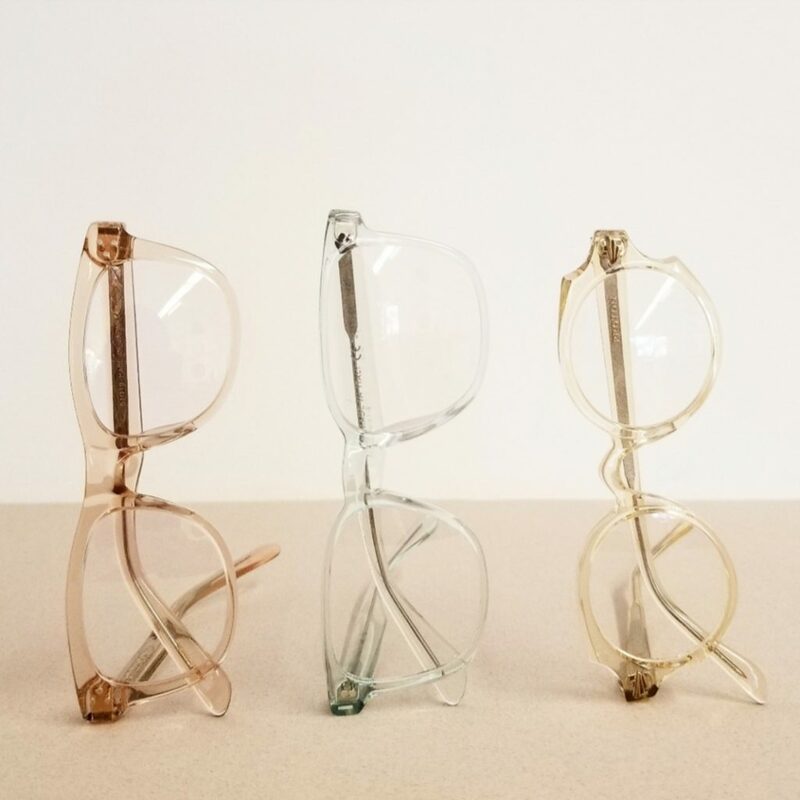 If this is a trend you’re interested in exploring, look no further than Opticianado where we’ve got the latest in contemporary eyewear design!